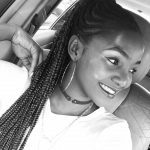 Following her eviction on Sunday night from the Big Brother Naija house, Munirat Antoinette Lecky simply known as Anto explained the love triangle that existed among herself, Lolu and Tobi. According to American-raised Nigerian, she had nothing serious going with these guys and she can’t predicted the afterwards the show, what her relationship with Lolu would be. But she certainly agreed they connect on various levels. 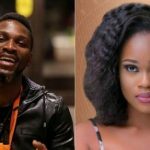 Speaking to Ebuka in regards to Tobi, she had the intention of getting closer to Tobi before Cee C got herself attached to him. 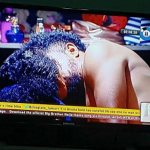 She also made it known that Tobi’s childish behaviour made her lose interest in him. 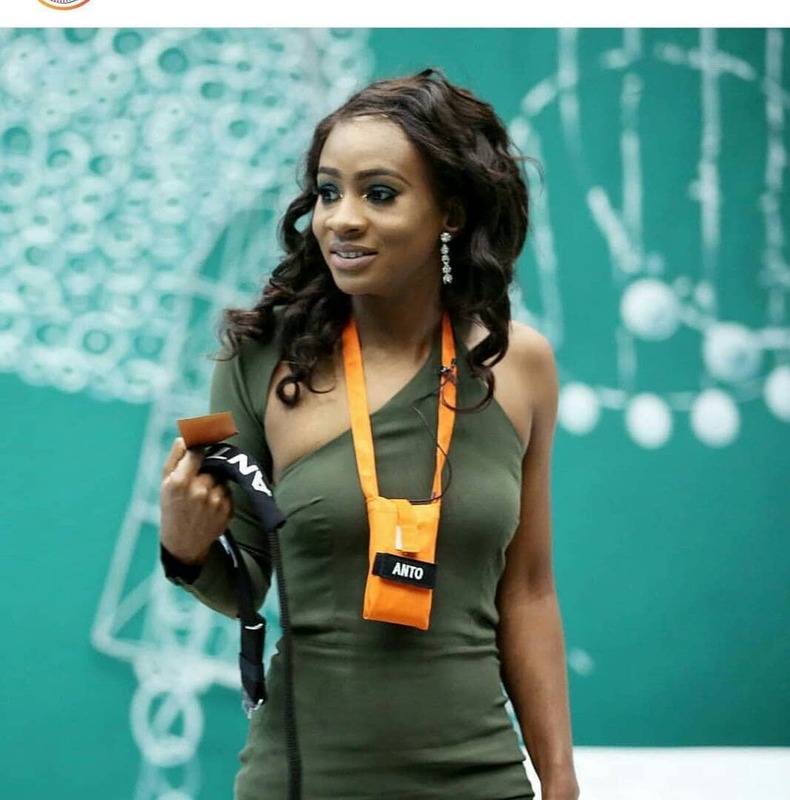 Like every other housemate, Anto said she also got her eyes on the money ’cause she needed it for some certain things. However, with the fame she had in the last few months, she’s declared her intentions to fully delve into the Nigeria entertainment industry. 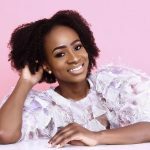 Anto before getting into the Big Brother Naija house, was the Head of Operations, Continental Basketball League. She was born and raised in the United States. Anto came back to Nigeria for the first time at the age of 20 because of the job. Though a male-dominated industry, Anto describes it as her “dream job”. Meanwhile, Munirat describes herself as an “experienced Business Professional looking to enhance her skills and create an impact on the world”. She hails from Edo State, Estako West, Auchi. 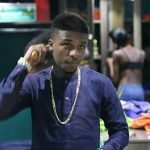 BBNaija: Anto, Khloe And Lolu Evicted!